Oh she is adorable and those photos are amazing!!! As always Susanna, just DIVINE! Gorgeous alright, Sunday, Monday Tuesday - every day! These are really beautiful- so well done! You can feel your love for your girl in them. I love how the tones of the yellow play off the blue of the sky. So clever! And that first photo- gorgeous! These would look great in a photo display in her room. Wow Wow Wow. 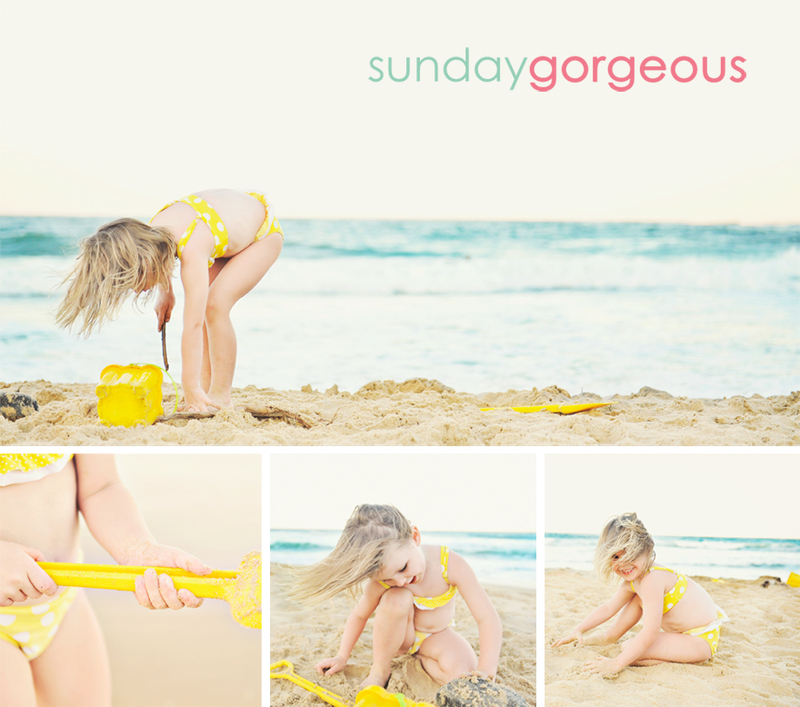 I love everything about these images Susanna. 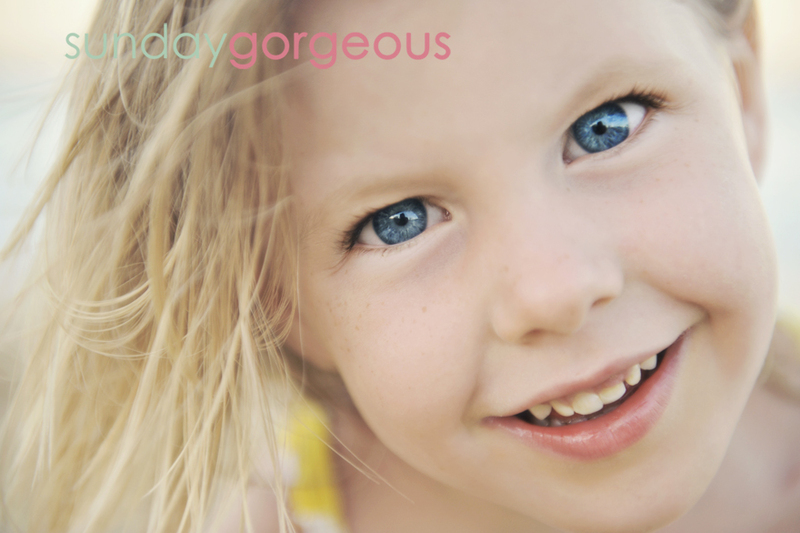 What gorgeous moments you have captured of your beautiful little girl. These will be treasured for years to come.